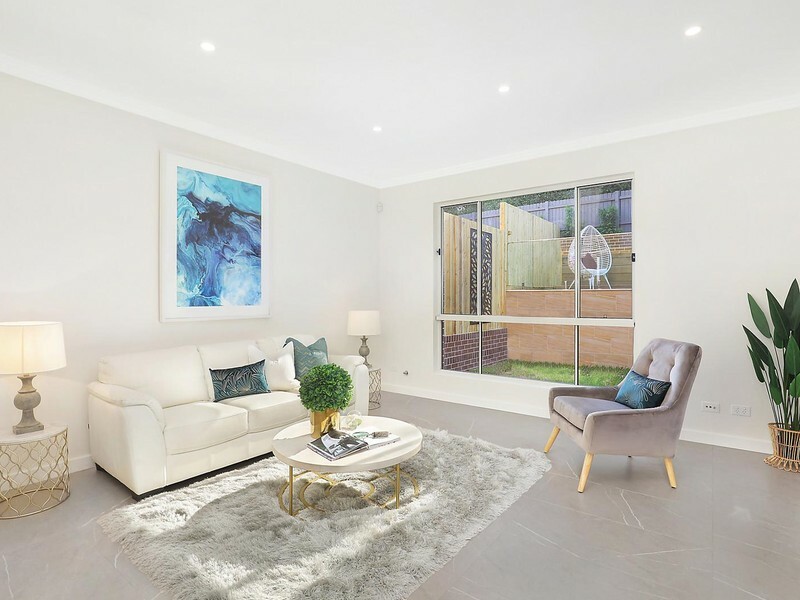 Gracing the high side of the road, this brand new luxury duplex showcases enviable proportions, impressive finishes and a host of quality inclusions. 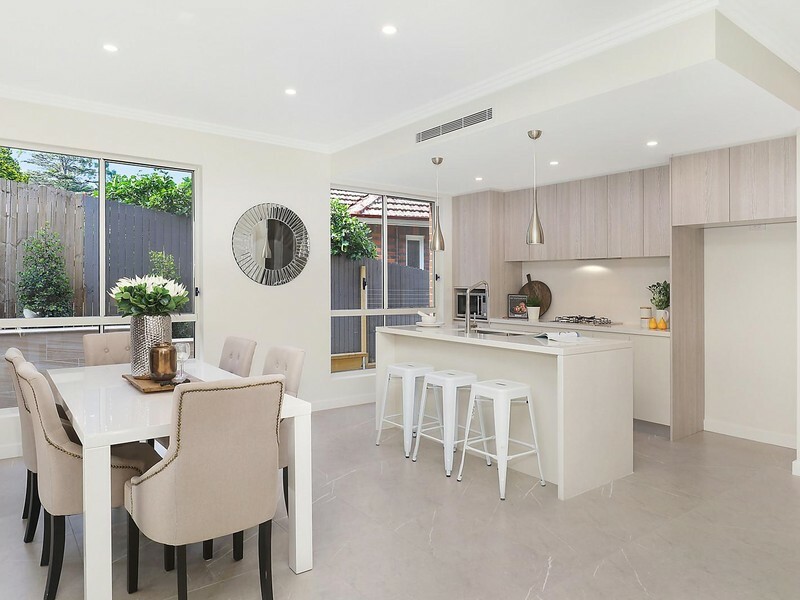 Conveniently set, a short walk to three train stations, village shops, cafés and restaurants, Darvall Park and Eastwood Public School. 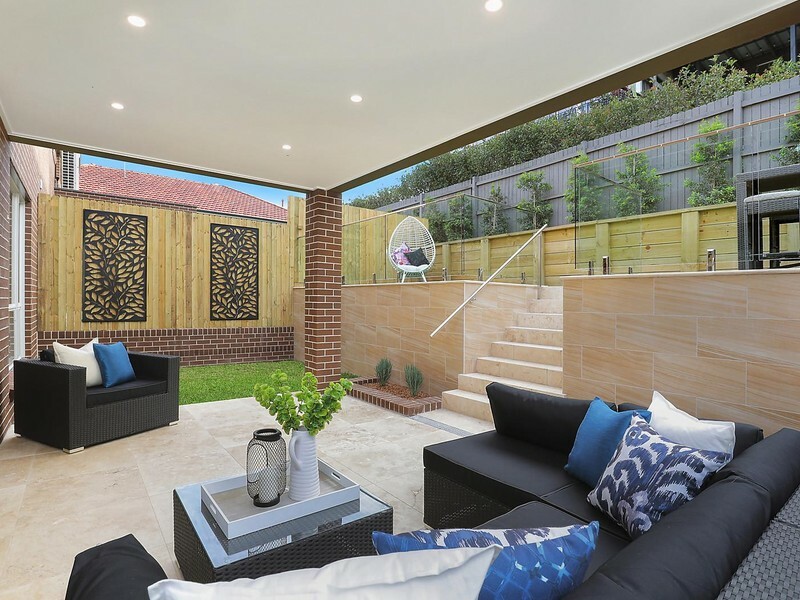 Occupying a substantial 898sqm parcel of land, this well maintained dual level home presents a wonderful family orientated living environment complete with superb outdoor space. 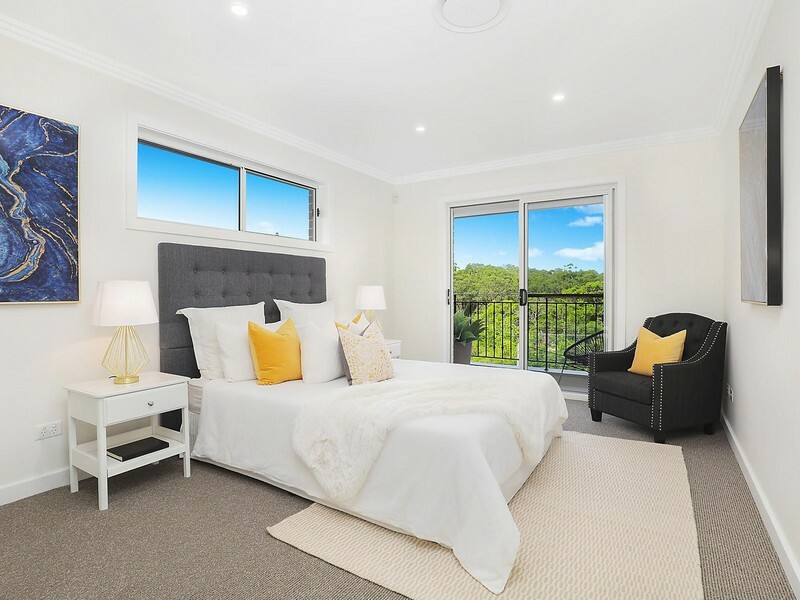 It's footsteps to city buses, while near parks and Top Ryde City Shopping Centre. 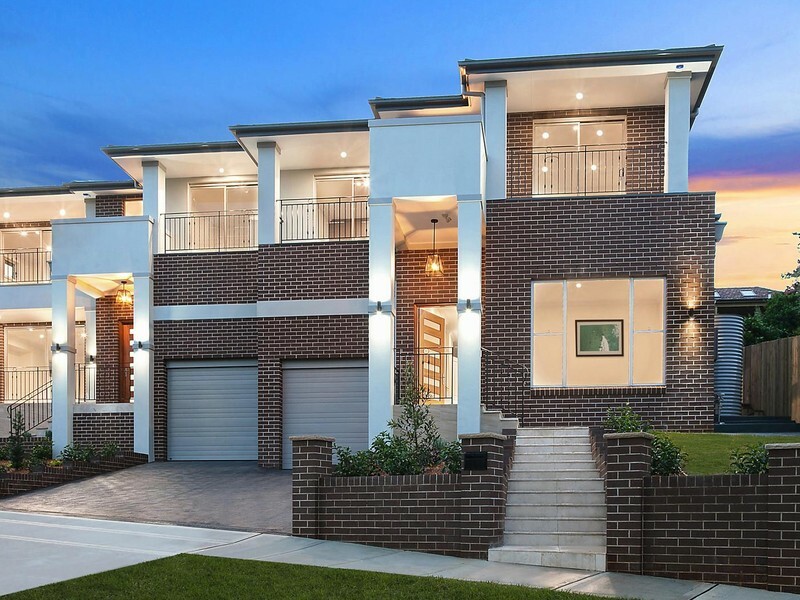 This contemporary family home has been designed for the easycare lifestyle offering generous proportions with modern finishes across two levels. 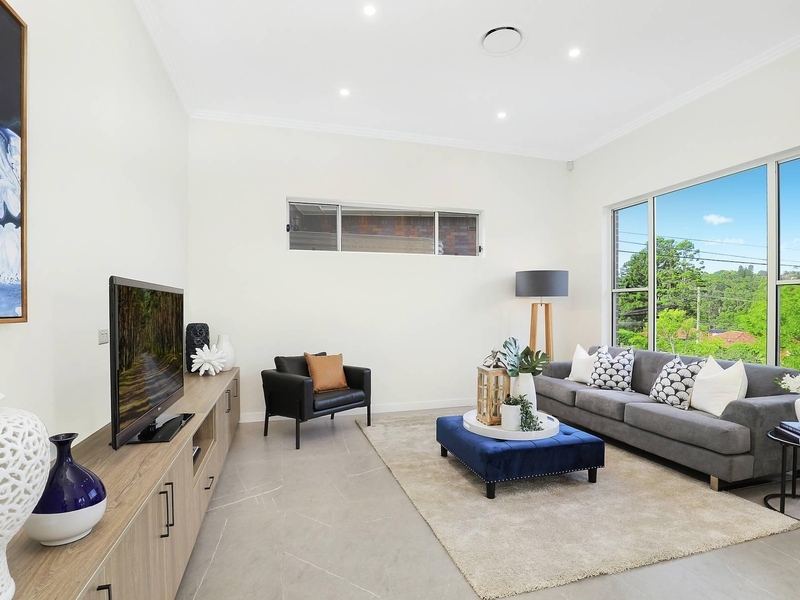 Ideally located it is within close proximity to sporting fields, local shops, regular city transport and Macquarie Centre.